I want to remember the excitement! 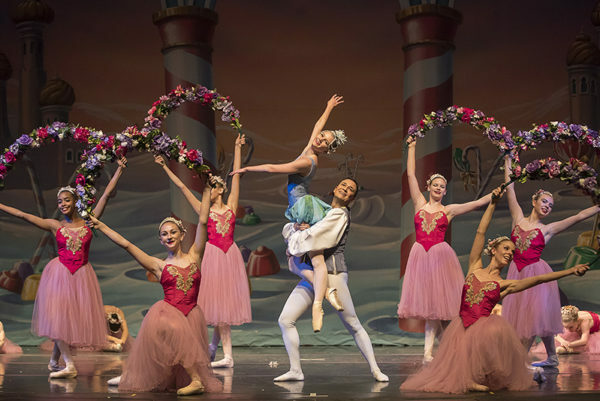 The Roswell Dance Theatre and Tolbert Yilmaz School of Dance are proud to present a holiday tradition, The Nutcracker. 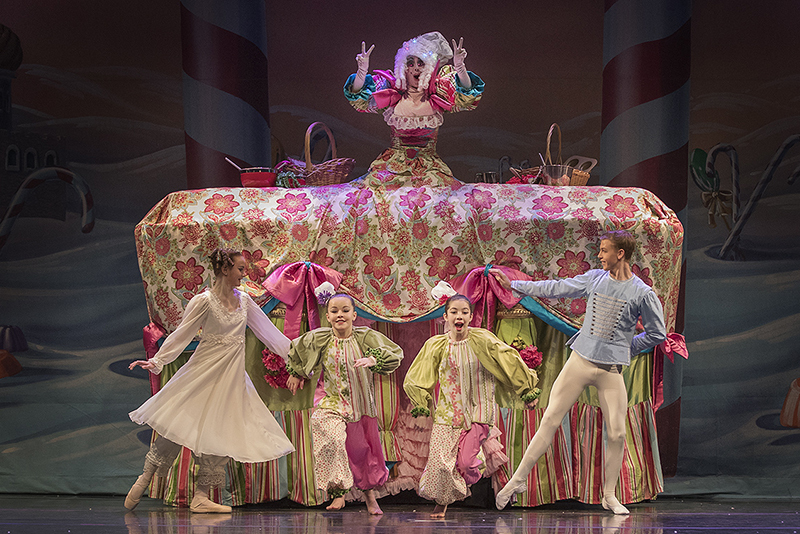 The 2018 season marks our 30th Anniversary and we are very excited to perform this year at the brand new Sandy Springs Performing Arts Center. Our extensive cast of world-class professionals, company students from the Roswell Dance Theatre, and dance students of all ages from Tolbert Yilmaz School of Dance are certain to delight audience members of all ages, with fantastic costumes, magical scenery, beloved music and exquisite dancing. …At the conclusion of the festivities, the dancers wave goodbye to Clara and her Prince – a happy farewell for the fantasies that must fade away with her dream. 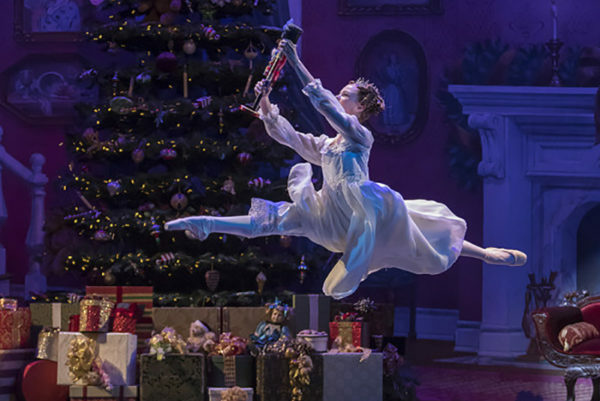 They will await Clara’s return next Christmas – and she will always have her Nutcracker! 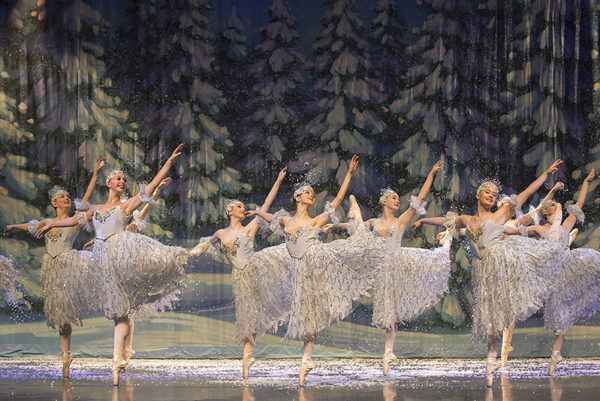 Public tickets sales begin Wednesday, Oct 24th at 10am at RoswellNutcracker.com. 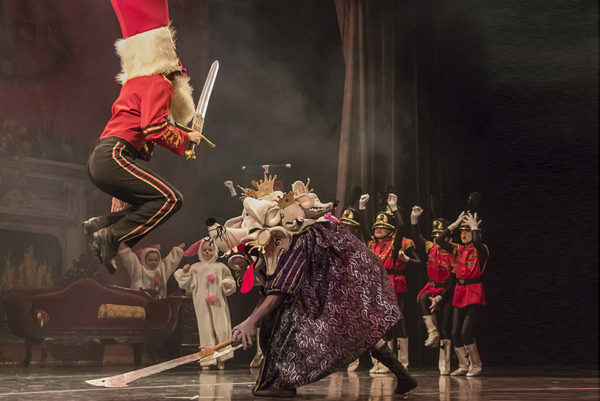 Ticket prices range from $25-$35. 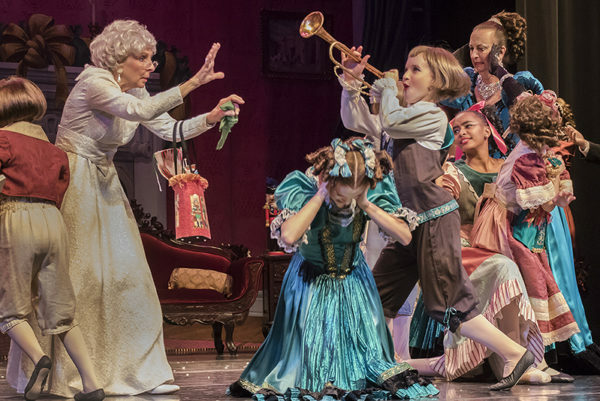 All performances will be held in the Byers Theater at the Sandy Springs Performing Arts Center at City Springs located at 1 Galambos Way, Sandy Springs, 30328. Come early and explore the area – there are many new restaurants within walking distance of the theater. We also invite you to visit our Nutcracker-themed gift boutique to find a perfect souvenir. I want to support the Roswell Dance Theatre and their production of The Nutcracker.